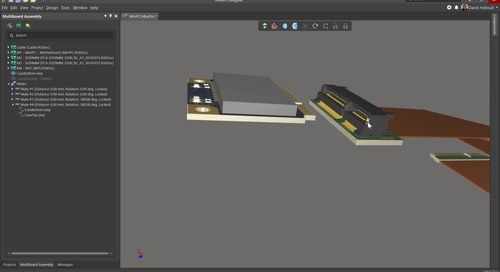 Building a library of PCB components requires compiling information on footprint, electrical specifications, simulation models, pin arrangements, and other specifications. 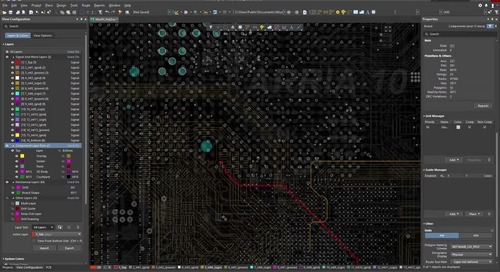 The amount of information in any component library is massive and needs to be aggregated into a single module in your PCB design software. 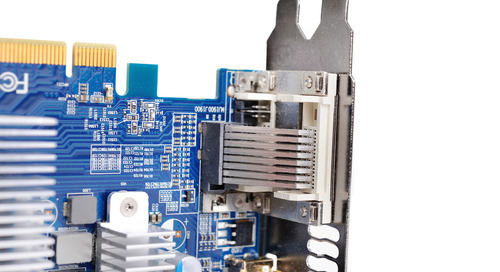 A PCB component library should be flexible enough to allow designers and engineers to define proprietary components and implement the management strategy that works for their organization. 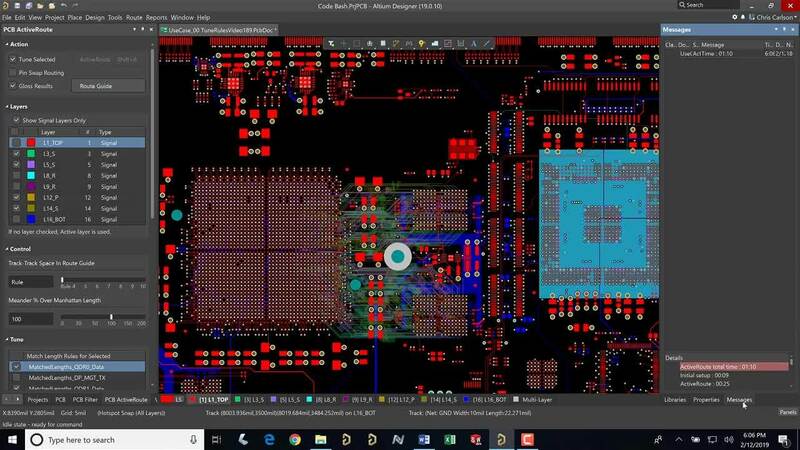 Looking through this long list of information, and adding new components with customized specifications to your library, requires PCB design software that displays your important component information within an intuitive interface. 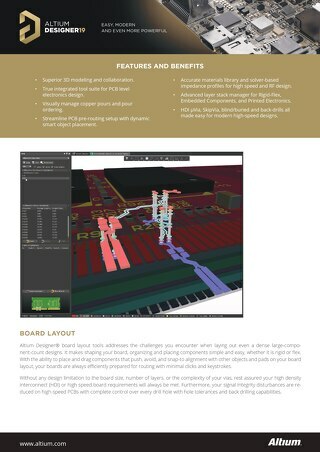 A great PCB design software package does more than just display component information and symbols in a long list. The information in your component library needs to synchronize with your other design and validation tools. 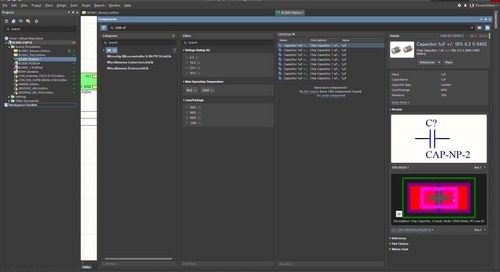 Managing your component libraries and component information requires an intuitive and consistent interface that synchronizes with your schematic and design tools. 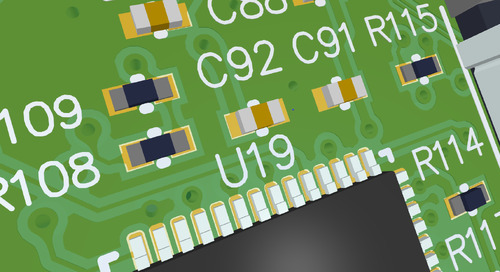 Updates to your component library should synchronize quickly with your PCB layout and schematic. 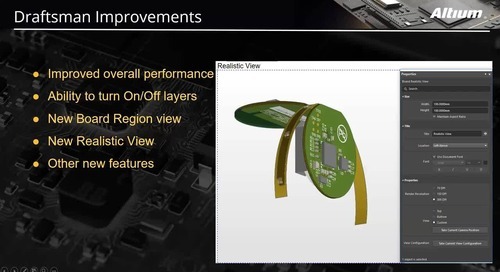 Not all PCB design software packages make this a painless experience. Components in your design may not synchronize at all if you don’t choose the perfect combination of commands. The situation becomes worse when your interfaces aren’t consistent. 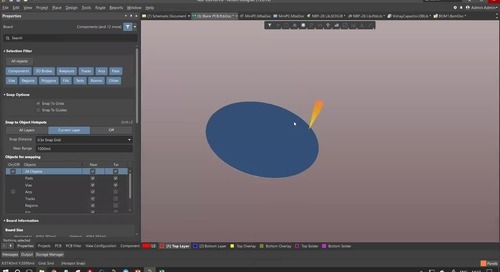 You are left having to re-learn interfaces due to their inconsistent look and feel. You’ll also be forced to experiment with your design software until you can force updates to synchronize. In the event this doesn’t work, you will have to manually remove incorrect components and then search through the library to re-add the components. 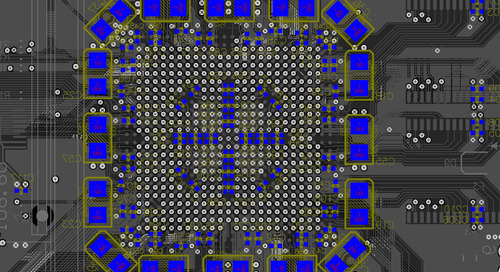 In a board with a large number of components, this consumes a huge amount of time that should be spent on design. When you work in a unified design environment, you don’t have to struggle with multiple interfaces that use different processes to accomplish a single design goal. 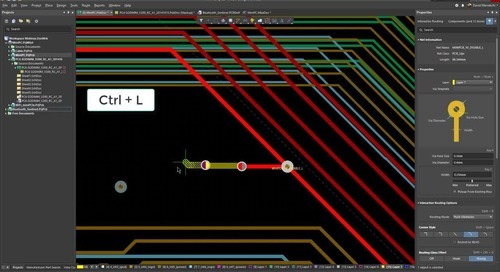 Working within a single interface that focuses on PCB design improves your workflow and reduces the chances of referencing errors in your layout. Swapping parts with suitable replacements is simple and only requires learning a single process. Once your component library updates, an integrated software package will synchronize any library updates back into your schematic and layout. Your design software should then generate a change report in an intuitive format so that team members can be made aware of any updates. This makes it easy to manage critical issues like component lifecycle and obsolescence, and all within a single design environment. 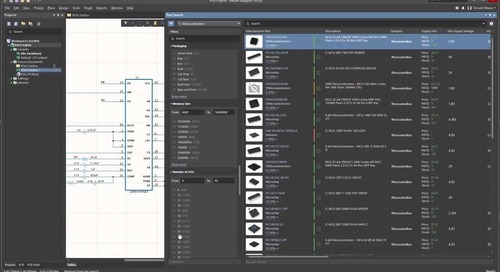 Working in a unified design environment means that your design tools integrate seamlessly with your component libraries, simulation tools, and bill of materials generation tools. As component libraries update their information from the web, you can manage component lifecycles and anticipate obsolescence. 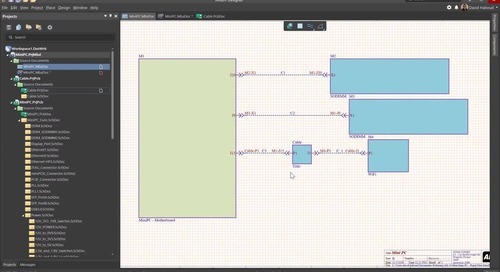 Passing these updates from your library to your schematic and layout is smooth and intuitive. 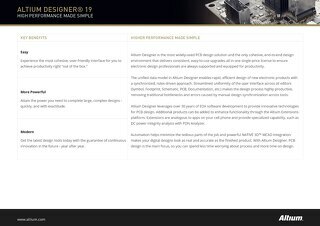 Altium Designer is the only PCB design software package that integrates all your design and component management tools into a single interface. 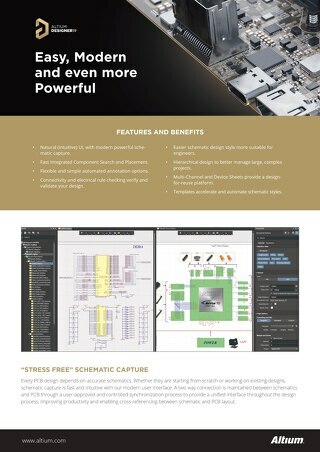 Your design tools quickly and easily synchronize with your design tools and simulation tools, which improves your design productivity. The intuitive interface makes accessing component information easy and allows your organization to implement the management strategy that works for you. 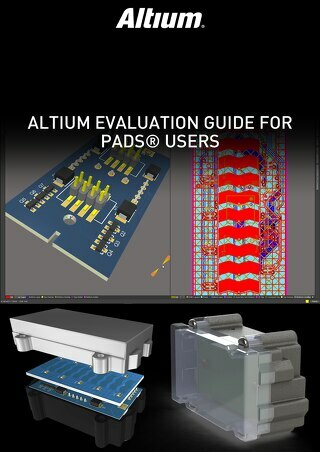 Altium wants you to be successful and supports a community of designers and engineers. You’ll have access to the AltiumLive forum, video library, user groups, and webinars provided by industry experts. 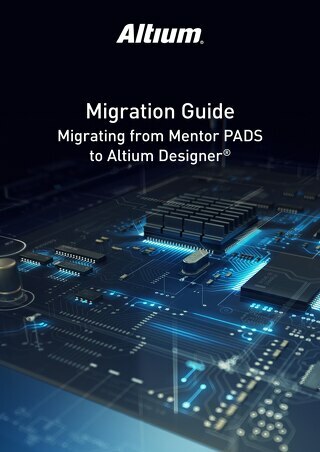 Altium knows that a vibrant support network can help you succeed as a PCB designer. 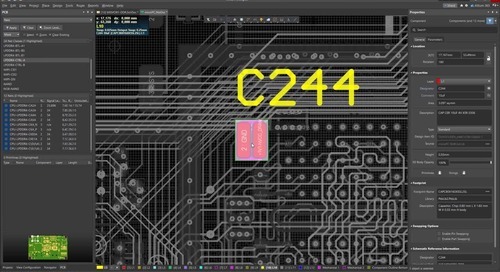 Managing your component symbols and other information is a breeze when you use a great PCB design software package like CircuitStudio. 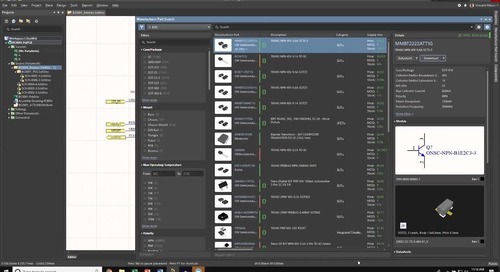 The component libraries are easily accessible and include all the footprint information, simulation data, and supplier data you need to maximize your productivity. 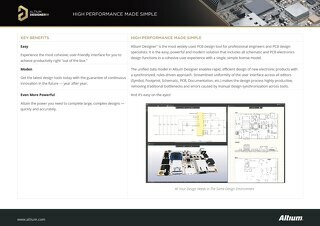 The integrated design environment beautifully synchronizes component information between your schematic, layout, and simulation tools. 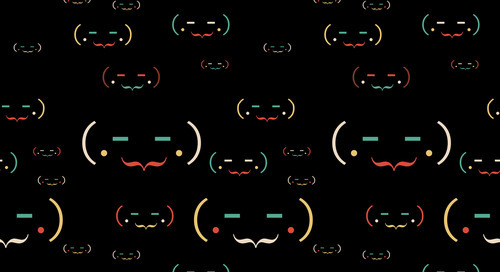 You can familiarize yourself with CircuitStudio when you download a free trial. 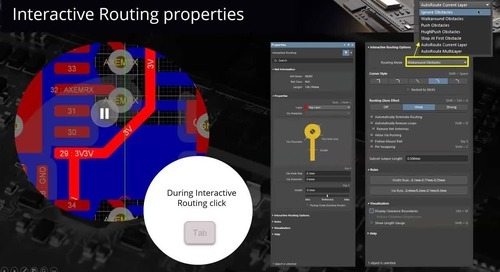 To find out more about CircuitStudio and how its component libraries can help you implement your organization’s data management strategy, talk to an expert at Altium today.